The dashing and debonair Stephen Handisides is an international TV presenter, roving reporter, model, MC, journalist, publisher and an all-round expert on Aesthetic Beauty and Male Grooming. Stephen Handisides is a regular expert commentator in the US, Australia and UK on ITV’s This Morning, GMTV, Lorraine, OK! TV, Five, Sky News, Channel 10, BBC radio and the Dr. Oz Network. Stephen is the host of ‘The Modern Face of Beauty’ television series broadcast on 52 local and national television networks in the US reaching 44 million households, as well as Filmon.TV with 74 million viewers and the MyFaceMyBody global channel. Stephen writes for over twenty major newspapers, trade and consumer magazines, with five regular columns focusing on the trends in lifestyle aesthetics and male grooming. As an experienced medical journalist and aesthetics expert he is regularly sourced to quote in articles on a diverse range of subjects ranging from aesthetics, global beauty trends, male grooming, etiquette and ‘Ask the Expert Q&A’s’. Stephen’s articles have been featured in publications that include The Daily Mail & MailOnline, Metro, OK!, Hello, Heat, Look, Now, Men’s Muscle and Health and Style Living among others. Stephen Handisides is the Founder and Director of MyFaceMyBody the globes largest online information portal that aims to make aesthetics knowledge accessible to all. At the forefront of the industry MyFaceMyBody provides, detailed, unbiased and factual information, direct to consumers in an informative and straightforward way. The website carries over 10,000 pages of information and 1000 educational videos of independent treatment advice, advancements in technology and comprehensive news and events. As an entrepreneur, Stephen Handisides and MyFaceMyBody have produced, directed and hosted four series of Sky TV’s MyFaceMyBody show, publish the Ultimate Beauty Guide digital magazine and host the Global Aesthetic Awards. The esteemed MyFaceMyBody Awards or Global Aesthetic Awards are the only awards dedicated to the aesthetic industry, that are judged by consumers and a panel of respected experts. The awards are held in LA, London and Sydney with plans to expand the event across Europe and the UAE. 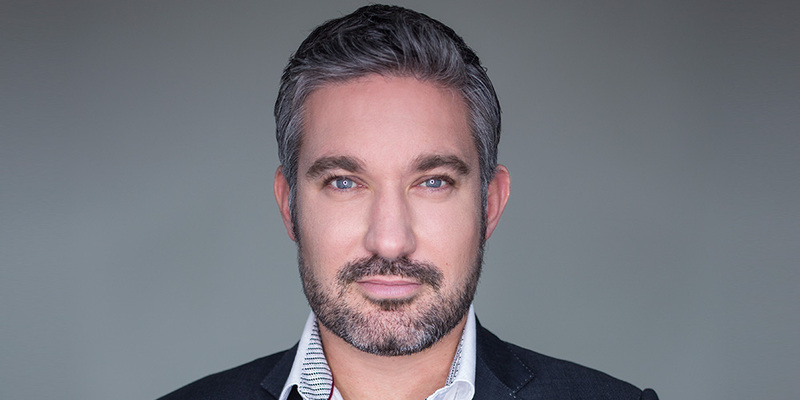 Stephen Handisides and MyFaceMyBody have offices in London, Los Angeles and Sydney with plans to launch the brand to ten countries within the next five years. 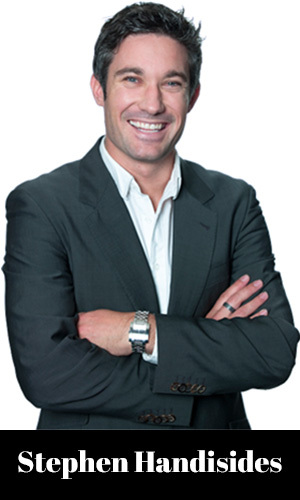 New Zealand born, Stephen Handisides has also played top level rugby, was awarded one of the UK’s top 50 online entrepreneurs, was the CEO of a multimillion dollar beauty company, presented the Salon Prive celebrity super car event in the UK and was the 2006 Spec Savers Spectacle wear of the year.